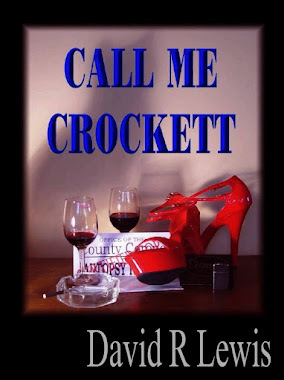 David Allen Crockett, a disability retired police officer, simply wants to be left alone. 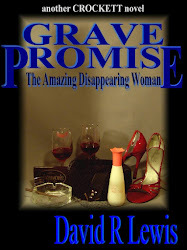 His seclusion is shattered by a phone call from his lesbian friend and ex-therapist, Ruby LaCost. At Ruby’s request, Crockett agrees to teach one of her clients, a troubled woman in fear for her life named Rachael Moore, how to use a handgun. During the course of those lessons, Crockett and Rachael are drawn out of their respective shells and, as Ruby knew they would, begin an intimate relationship. When Rachael dies of an apparent suicide, Crockett is shattered, and Ruby begins the loving work of putting him back together. During Crockett’s recovery, he is contacted by Rachael’s aunt, who believes the suicide was staged by Rachael’s father. 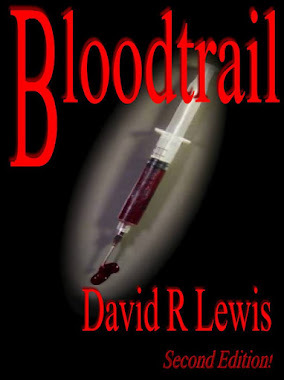 Soon, Crockett finds himself in a world he thought he’d left behind...a world of murder, treachery, and shameless evil. 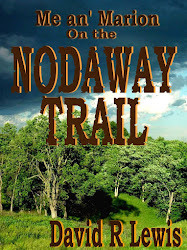 Together, Crockett and Ruby begin an investigation that leads them into discovery, deceit, and death. Intertwined throughout the story are the relationship dynamics between Crockett and Ruby, and the discovery that, while love between a straight man and a gay woman may not overcome homosexuality, it can make it something less than a deal breaker. Why will you like Call Me Crockett? Simple. Crockett is a non-violent man capable of extreme violence. He is a strong character who offers second chances for himself and those he loves. 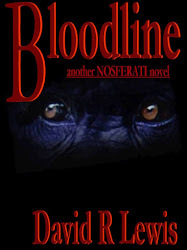 The novel flows smoothly with unexpected twists and turns, believable action, humor, love, revenge, and hope. A reluctant hero, David Allen Crockett will remain on the big screen behind the reader’s eyes long after the book is finished. But just call him Crockett. He likes it that way. 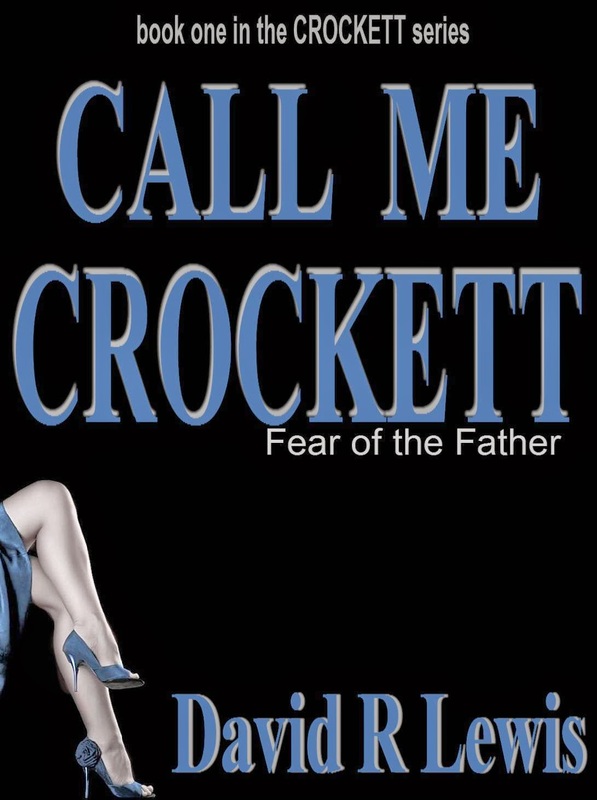 Click CALL ME CROCKETT to go to Smashwords for your complimentary copy. 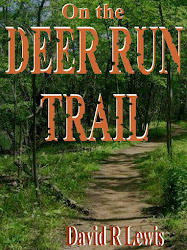 Smashwords coupon code EC93Z is active through May 23, 2014. 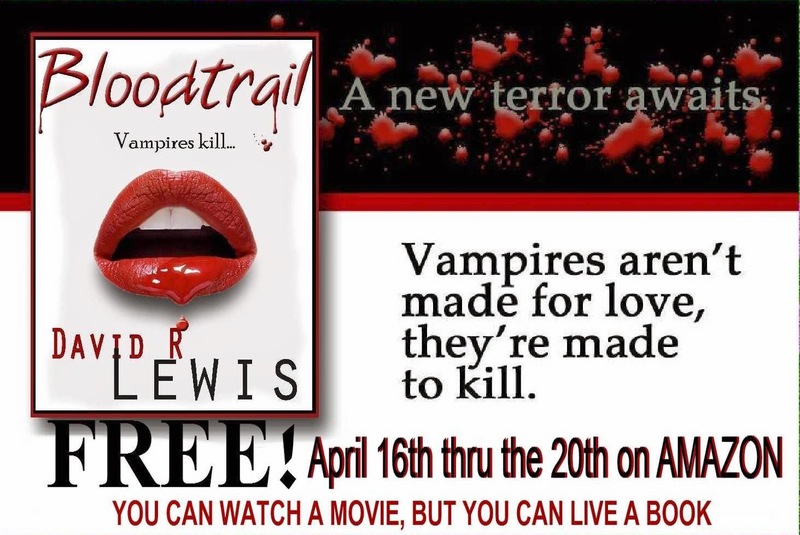 BLOODTRAIL: Free on Amazon April 16th thru the 20th!